In 2008, Petar Valchanov (born in 1982) also graduated in Film and TV Directing at the NATFA. Shock, his first short film, was selected in the student program at Karlovy Vary Film Festival (2001), and Resurrection won the Best Film award at the International Student Film Festival in Velingrad (2003). 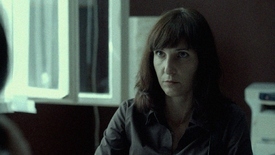 Petar Valchanov and Kristina Grozeva have directed the documentary Parable of Life (2009) together, followed by the award winning TV feature Forced Landing. Recently they wrote and directed the short film Jump, which received numerous prestigious awards, among them the European Film Awards 2013 at the Clermont-Ferrand International Short Film Festival and the Excellence Award for Best Picture at Busan International Short Film Festival 2013. 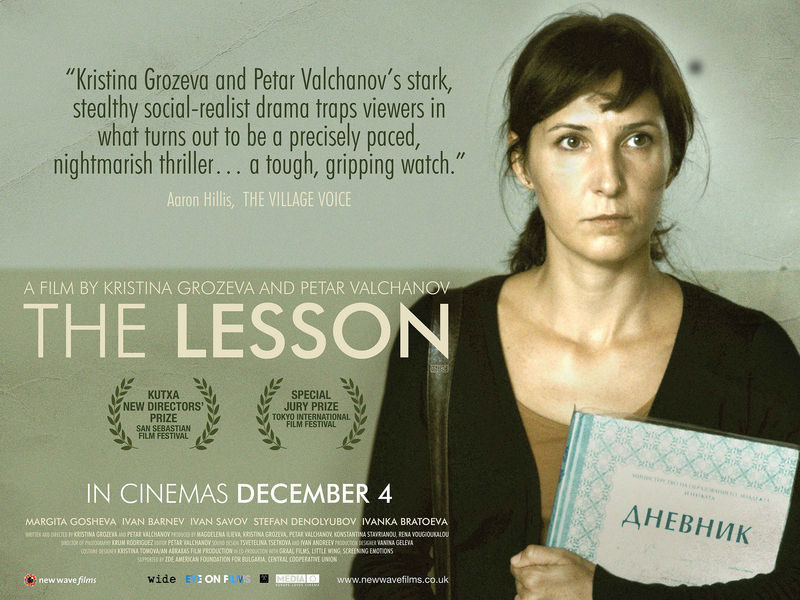 The Lesson is the directors' feature-film debut.